They say giving out food gifts is impersonal and lazy, but with the crazy holiday rush (and Christmas Day only a few weeks away! ), doing so just might be the only thing that can save your sanity. Food items are never absent in any family or office gift-giving, for the simple reason that everybody likes receiving delicious stuff! However, when giving away edible items, skip the normal fare (you know, that item everyone insists on repeatedly giving out every year) and introduce them to fabulous new discoveries! 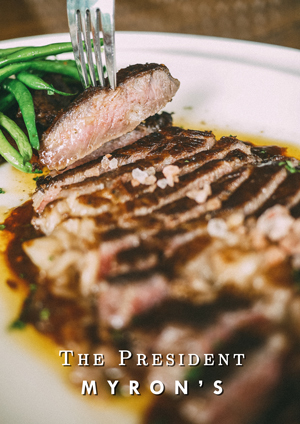 Below, I've rounded up some of the best stuff I ate, which you can share with friends and family this Christmas. 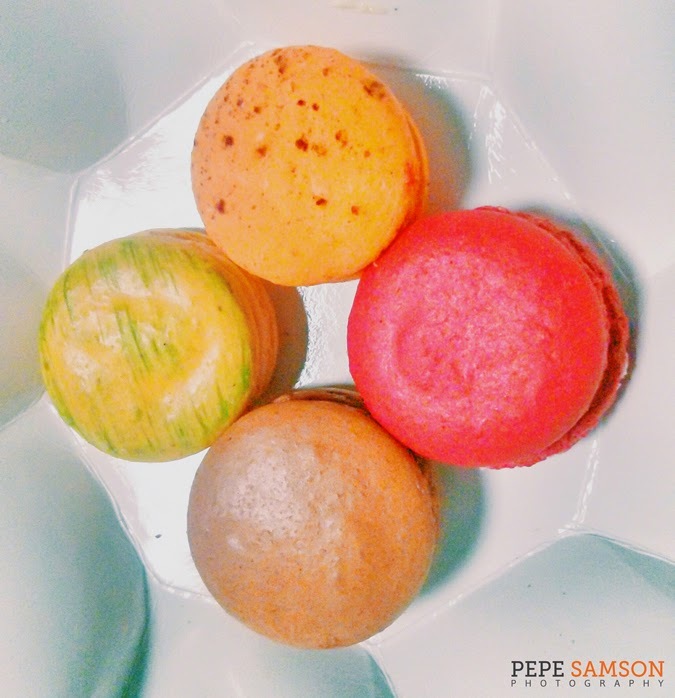 Perhaps only the pickiest of dessert eaters would notice, but Pan Pacific Manila has nailed the texture of their French macarons (PhP400/box). The slightly crisp shell easily gives way to chewy insides—far from the kind of macaron that sends bits of it flying all over. But wait until your teeth have sunk into the rich filling flavored with fruits such as raspberry and orange—it’s inadvertently one bite after another. Lovers of French macarons deserve only the most exquisite ones. 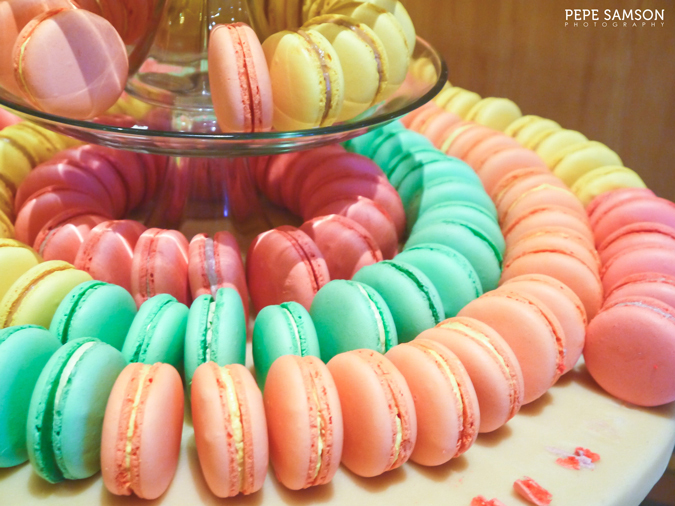 Drop by Fairmont Hotel Makati and check out their selections from Café Macaron. Here, local ingredients meet Western techniques—take for instance the Queso de Bola variant, which at first glance you will mistake for a red velvet, but a single bite confirms a totally different salty-sweet goodness. The Chocolate flavor has a rich but not-too-sweet filling made with dark chocolate infused ganache. Divine? Absolutely. 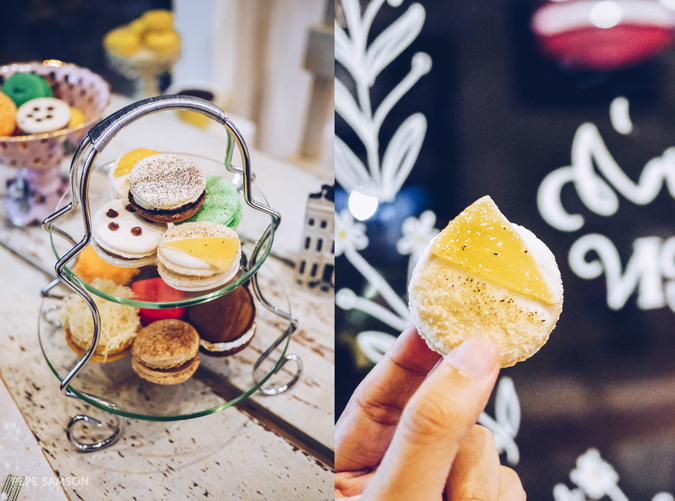 Obviously, I love macarons, so here's a third option: Mrs. Graham's Cafe. "Third", however, doesn't mean it's the least delicious among the three. In fact, I would say I love Anna Graham's macarons more than the ones that can be bought from the hotels above. Aside from perfect execution, hers stand out because of the unique flavors. I highly recommend the 4-Cheese flavor (prepare your cusswords, you will need them), the Bittersweet (dark chocolate), the Mint Chocolate (and I used to hate mint choco), the Strawberry (and I used to hate strawberry), the Churros, and the Cheetos (yep, you read that right). Your friends will thank you, afterwards you will thank me! 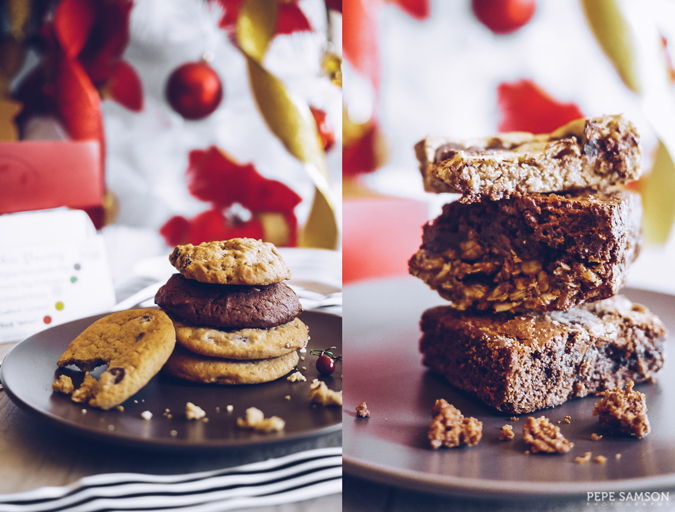 This home-based baker used to sell only cupcakes and custom cakes, but now her selection of sweet treats also include cookies and bars. 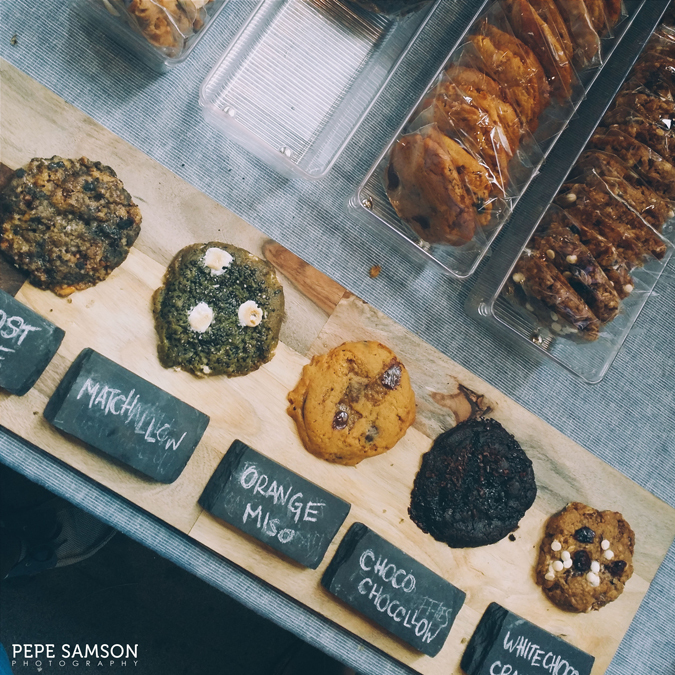 Moist and slightly chewy, these cookies come in flavors such as Belgian Choco Chip, Choco Chip Pistachio, Salted Caramel, Oatmeal Raisin, and Red Velvet. She also makes chocolate bars guaranteed to delight those who love it really sweet: Toblerone bars, anyone? 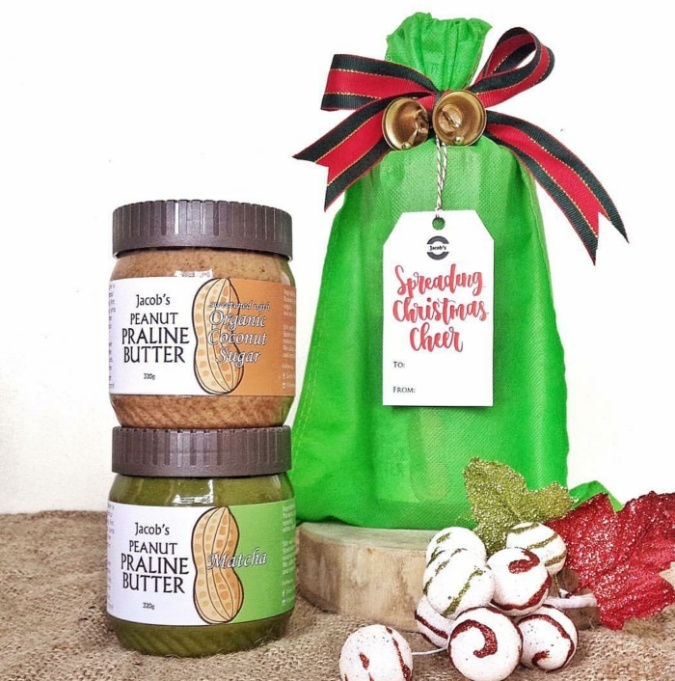 Another home-based seller, Cy Ynares of The Bald Baker specializes on indulgent cookies. His Black Sesame Matchallows (PhP70/piece), totally blew me away. I’m not a huge fan of green tea, but the slight bitterness of matcha melding with the sweetness of marshmallows was an insane combination. Not to mention the mix of chewiness and the slight crunch provided by the cookie base and toasted black sesame. Another recommended flavor is the Orange Miso (PhP65/piece), a buttery, citrusy, chewy butter-orange cookie with salty, nutty miso, dark chocolate Callebaut Callets and 80% dark chocolate coins from South Cotabato. 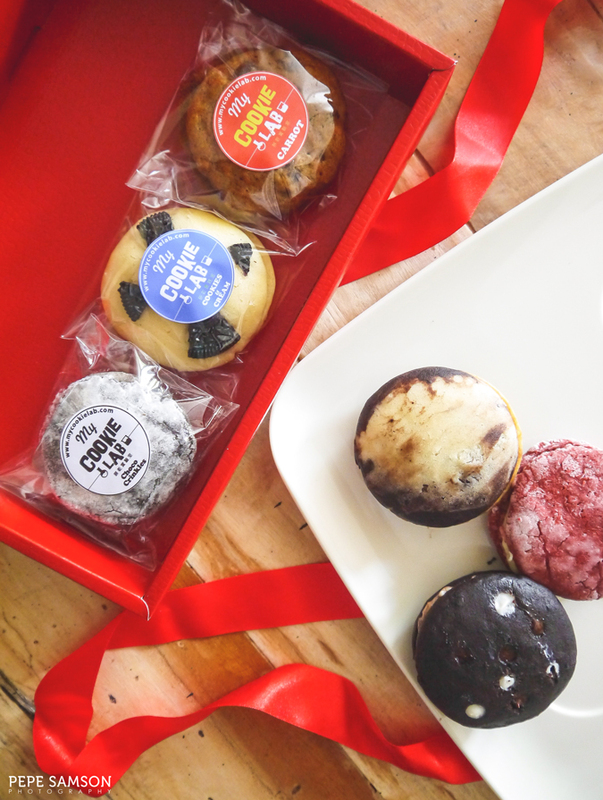 If you’re into crinkles, you have to try My Cookie Lab’s whoopie pies (PhP600/box of 12)—cookie-like, crinkle-like desserts with the texture of a cake, and a cream filling with varying flavors. Home-based baker Stanley Tan is not only good with measurements, he is also inventive with flavors. Try the Honey Lemon, Carrot, Coffee Marble, Dark Vader, and—are you ready for this?—Tequila Rose! 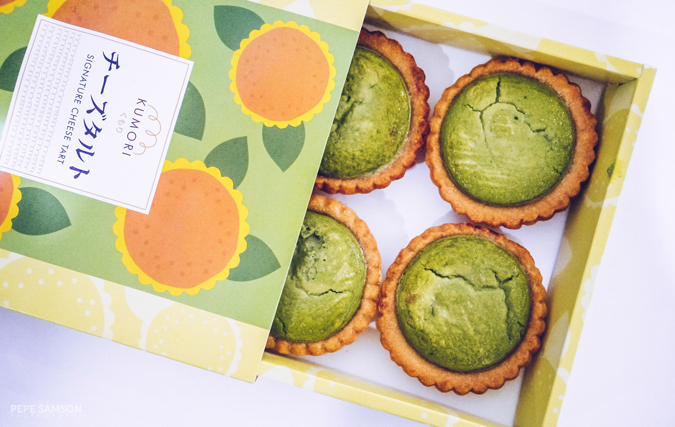 As if their regular cheese tarts aren't mind-blowing enough, the Japanese bakery throws in something even more delicious to the formula: matcha. The slightly flaky crust hugs a killer creamy and gooey combo of matcha and cheese. Believe me, each bite is heaven in the mouth. Irene Co isn’t dubbed as the “Queen of Cheesecakes” for nothing. Her homemade cheesecakes are always a hit among foodies, and they have the power to convert first-time tasters into believers. 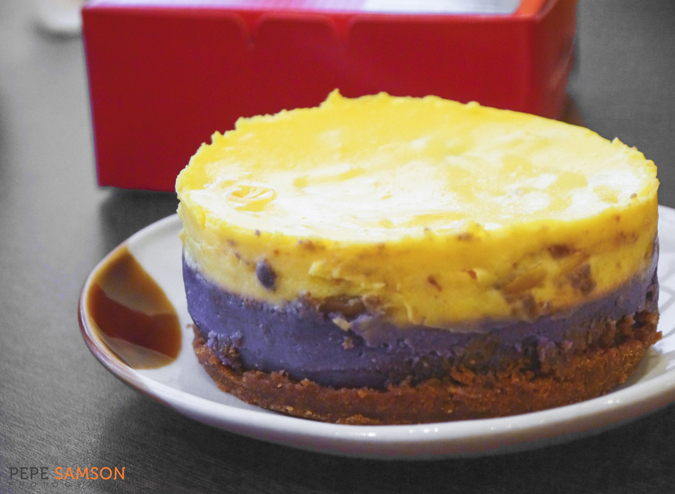 The home-based seller makes decadent cheesecakes with flavors like Ube, Matcha, Mais, Earl Grey, Calamansi, and Halo-Halo (shown in photo)—a fusion of ube and mais with a layer of langka jam. Get the sampler set for you to try more variants! 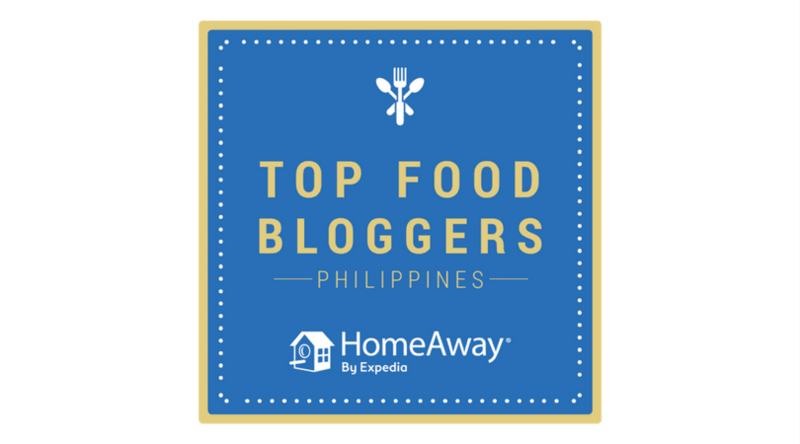 The baker that makes my favorite salted caramel cupcakes definitely deserves to be in this list. As a staunch supporter of home-based sellers, I highly recommend The Silly Goose Gourmet—the brand created by Steph Puno known for her quirky, inventive dessert creations that are customizable—and comes with a healthy twist (people with special needs can request for sugar-free/gluten-free/dairy-free options). Order the French Salted Caramel (PhP350/box of 6)—a yummy cupcake with a chiffon-like brown sugar base, caramel frosting, and a splash of fleur de sel. Or try their special Christmas creations: the Holiday Pie Pops (Assorted Box of 6 - PhP380/Assorted Box of 12- PhP750), available in 5 flavors (Apple Cinnamon, S'mores, Chocolate Cream Pie, Pecan, Lemon Meringue). You can also request for cakes customized for the occasion. 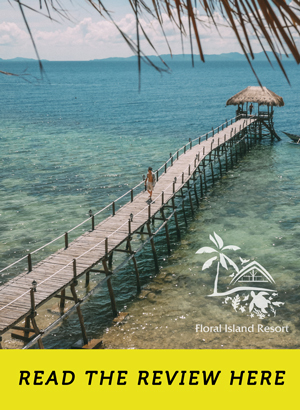 Place your orders at least 3 days in advance. I swear by only a few sellers when it comes to customized cakes, and one of them is Glazed by Mariella, a home-based baker based in Cavite. Using only organic eggs for baking, the passionate Mariella makes a mean caramel cake that can rival Estrel's. The cake is light and moist, while the saccharinity is balanced by a tinge of lemon, resulting in a rush of sweet and acidic tastes. 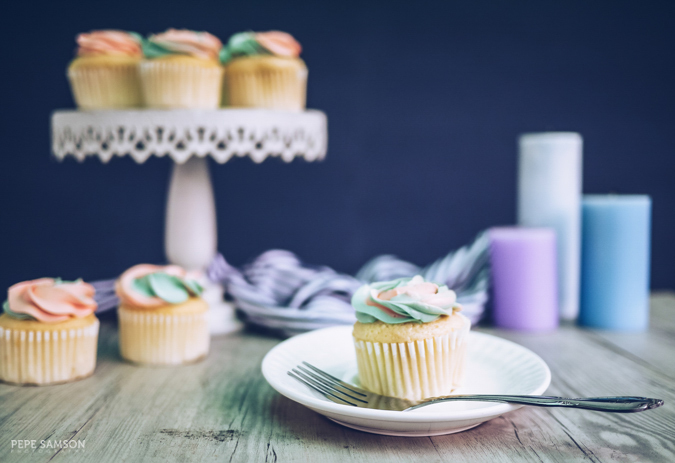 Recently, she also introduced new products like cupcakes, cookies, and bars—and just like her cakes, they are well-balanced, luscious, and a tad healthier than others. More restaurants and independent sellers are going organic these days, and who can blame them? Organic products are safe, healthy, and delicious, so even though the cost shoots up a bit, it’s the extra benefits that we’re paying for. 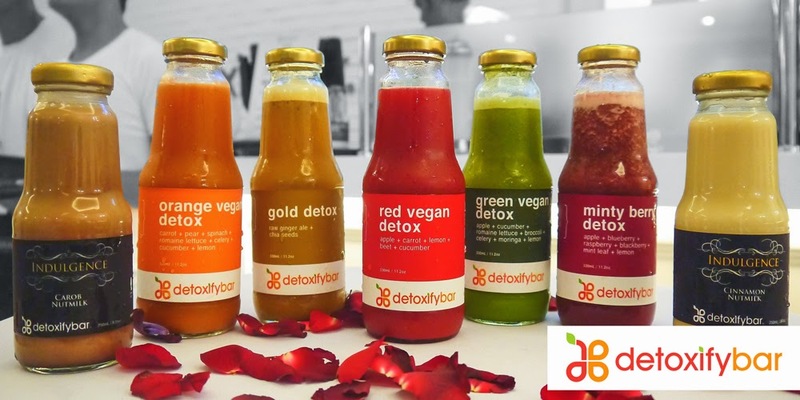 The Butchery, a home-based seller of organic artisanal sausages and sauces, makes a legit Pesto Sauce and a delicious Carrot-Tomato Salsa perfect for giving your loved ones who love to cook. Whether you’re preparing pasta, dips, or sandwiches, these two can definitely deliver. 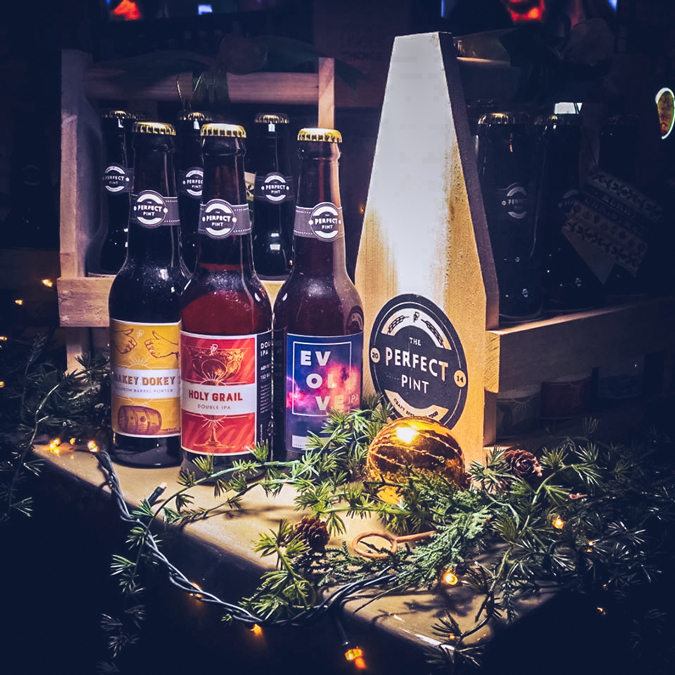 Beer lovers would never say no to free booze, but for the holidays, you better give them something extraordinary. 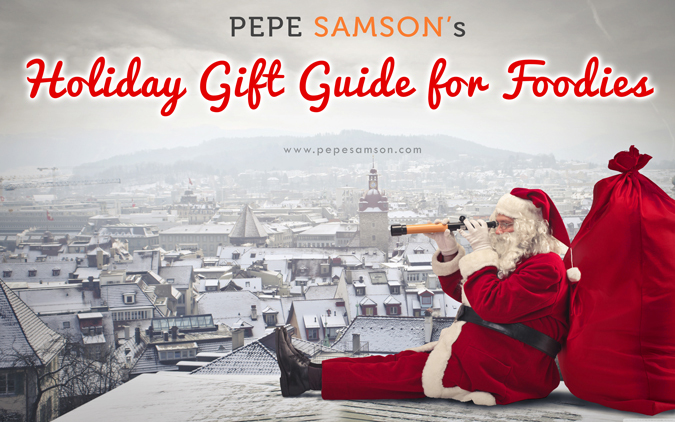 Gift them with craft beer—and their notion of beer would change forever. The Perfect Pint sells 6-packs encased in cute wooden containers bearing their prided home brews like The Holy Grail Double IPA (the best), Oakey Dokey Bourbon Porter, Street Smart Pale Ale, and their latest creation: Evolve IPA. Whether your buddy loves dark beer, light ales, or full-bodied brews, there’s a perfect match for him. Ever since I tasted Jazelle Carandang's cooking, I've been a total fan. 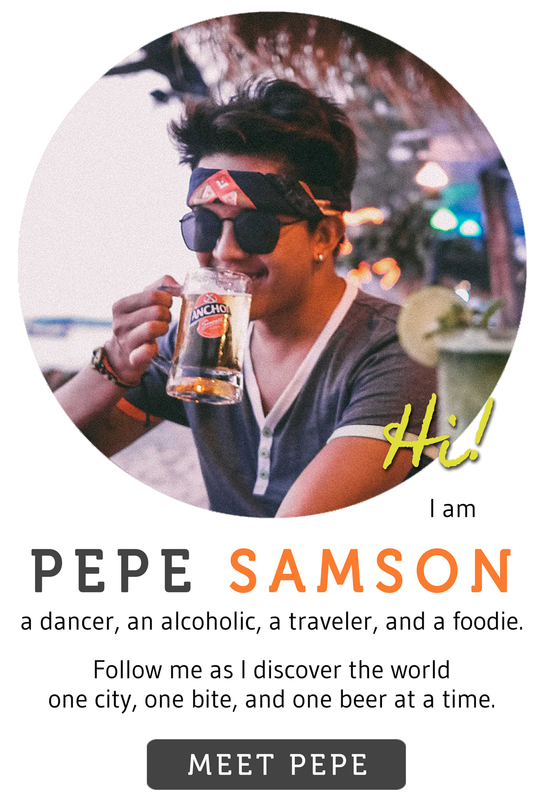 Her business venture, Serbesa MNL, is a "traveling pop-up" that specializes in delicious street food (not the ordinary kind) and craft cocktails. When I tried her food for the first time in the Street Ahead event in Poblacion, I urged her to sell her hummus and roasted eggplant sauces by the bottle as they were really good (and also so I wouldn't be tempted to steal ... LOL). Whether you top them on your food or simply serve them as dips for crackers or bread, one thing's for sure: they're bloody good. 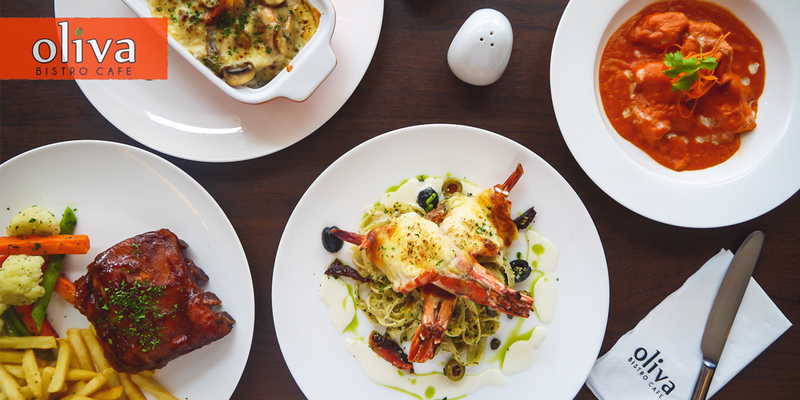 Read more: Exquisite Bar Grub and Cocktails by Serbesa MNL! Who doesn’t love truffle? Any dish splashed with some truffle essence or topped with some freshly shaved funghi becomes 3 times yummier instantly—in my opinion, at least. 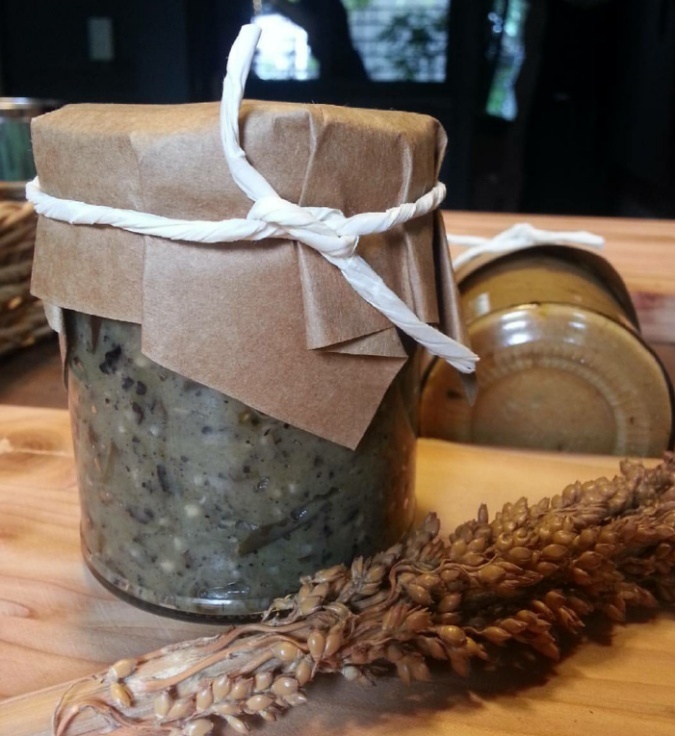 What better way to delight the mom who loves to cook or the friend who has just started tinkering inside the kitchen by giving him a few of these precious supplies? 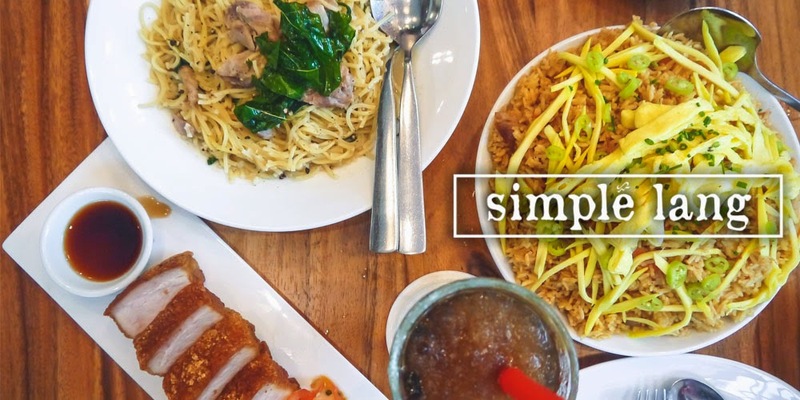 But more than just truffle products, Epicurious sells a whole lot more—a wide array of imported ingredients, utensils, deli, dairy products, and sweets that would excite any serious foodie. 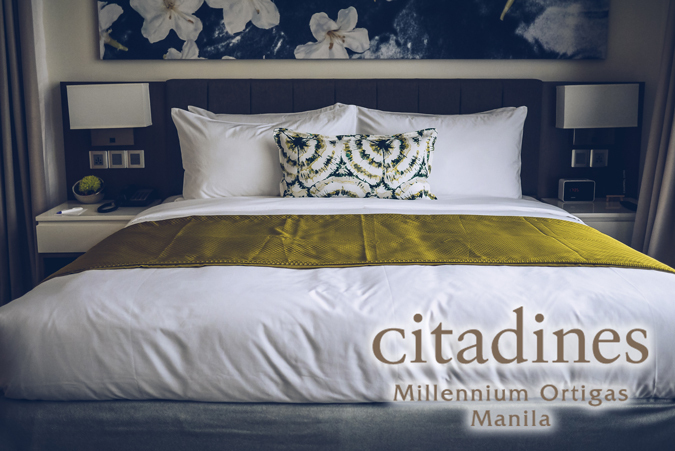 A gift becomes much more special and meaningful when it triggers something from the memory. Chef Jonnathan Em of The Baker’s Table transforms our favorite childhood candies into cakes and makes us remember just how delicious these sweets of the past are. On top of my list is the Haw-Haw Cake (PhP1,050 whole)—a sponge cake made of tres leches, vanilla, custard, and melted Haw-Haw. 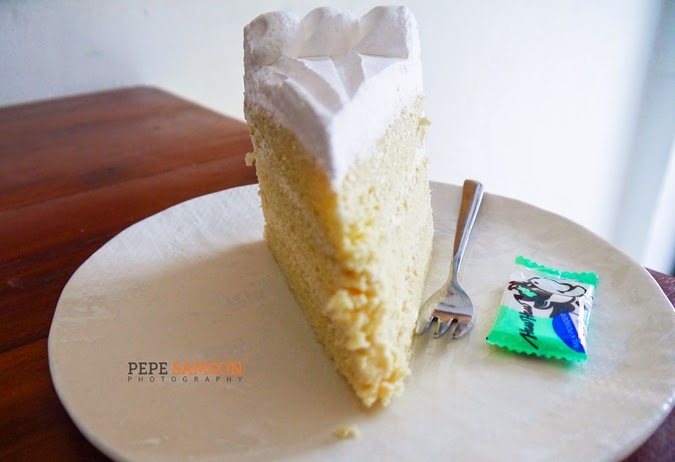 A Flat Tops Cake (PhP1,050 whole) is also available for those who might want to prefer a classic, rich cake. Crinkles for everyone? Get these goodies made of Lala chocolate! If these desserts don’t elicit a wave of nostalgia from your recipients, I don’t know that could. This last item is not exactly edible, but foodies would definitely love it anyway! Have your friends and fellow foodies parade around town with pun-ny shirts inspired from our favorite eats. 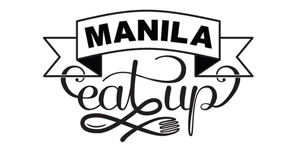 Texts like "Nasa Huli Ang Pagsi-sisig", "Hopia Like Me Too", "Halo-Halo from the Other Side", and "Eat My Pusit" are emblazoned on comfortable shirts, designed by local artists collaborating with Manila Eat Up—a staunch supporter of local talents. Cool, yes? Spread the word and spread the Christmas cheer!